FaMa-FW is a Framework for automated analyses of feature models integrating some of the most commonly used logic representations and solvers proposed in the literature (BDD, SAT and CSP solvers are implemented). FaMa is the first tool integrating different solvers for the automated analyses of feature models. If you are interested in this tool, please feel free to make a request. 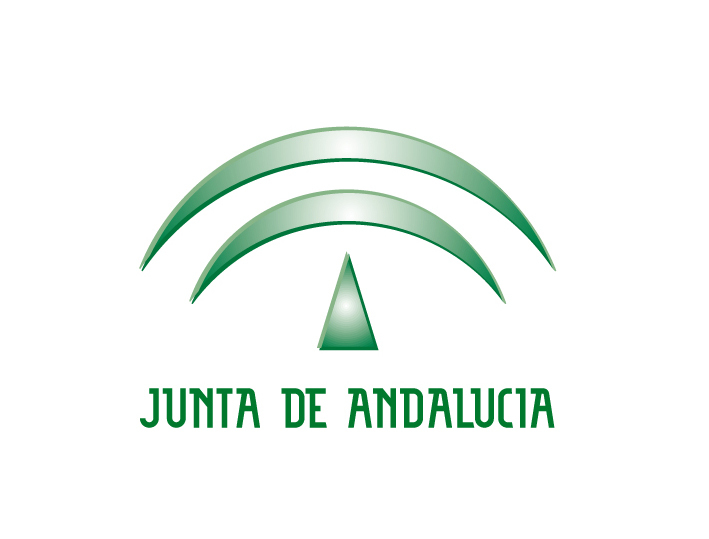 This work was partially supported by the European Commission (FEDER) and Spanish Government under Web-Factories (TIN2006-00472) and SETI (TIN2009-07366 ) projects and by the Andalusian Government under project ISABEL (TIC-2533).